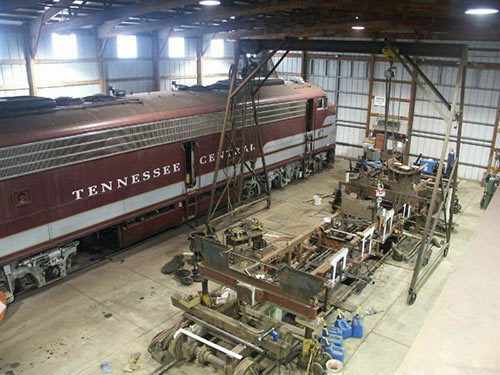 The Monticello Railway Museum is a not-for-profit, all-volunteer organization founded in 1966 with a goal to maintain and operate steam powered passenger train trips. SPUR (Society for the Perpetuation of Unretired Railfans) as the organization was originally called, purchased five miles of former Illinois Terminal track between Monticello and White Heath (this span of track is now known as Terminal Division) and a former popcorn field to be used as yard area. 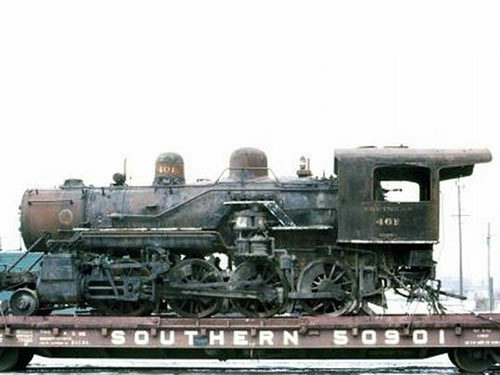 The first engine to arrive was #1, a 0-4-0 steam engine from 1930. 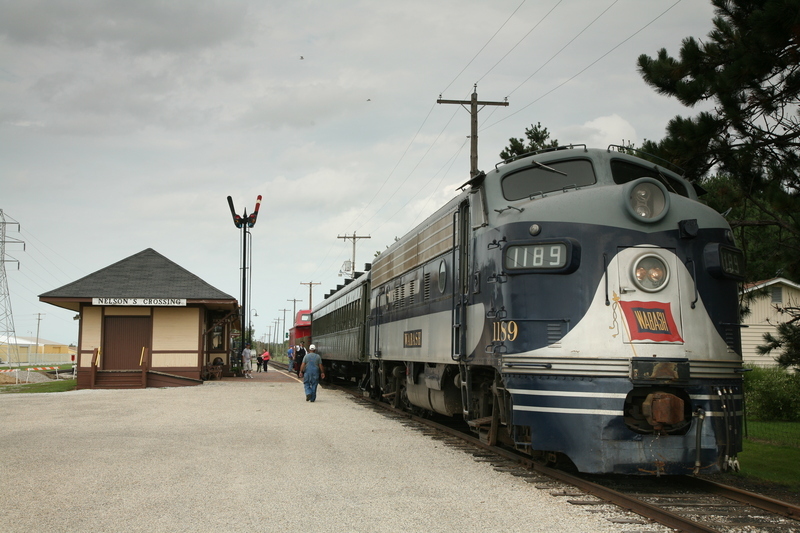 In 1969 the name was changed to Monticello & Sangamon Valley Railroad Historical Society, Inc., and in 1982 the name changed again to the current Monticello Railway Museum. An additional 7.5 miles of track were added in 1987, known as the Central Division, and this is where rides take place today. 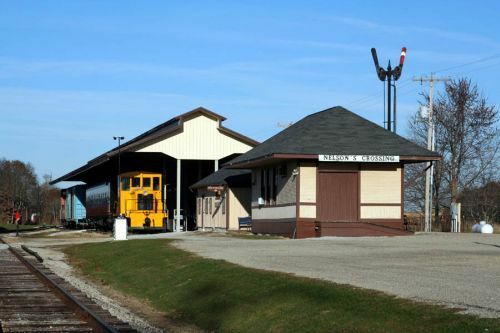 The Monticello Railway Museum allows guests to wander around an operational railroad yard, view exhibits of materials and artifacts related to the history of trains and railroads, and ride on a historical train. The museum and train rides are in regular operation on weekends from early May until mid October. 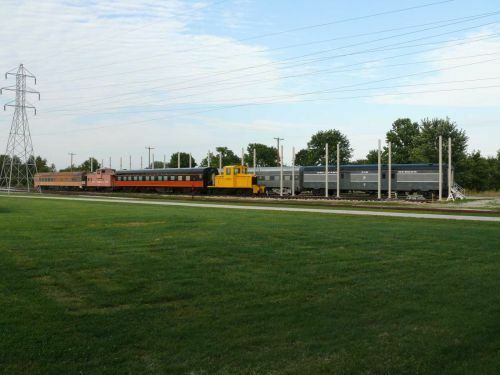 A train travels from the museum site to downtown Monticello during the morning and early afternoon and passengers may board and dismount at either location. The cost for one round trip ticket is $10 if a regular engine is pulling the cars or $14 if the 1907 steam engine is in operation. 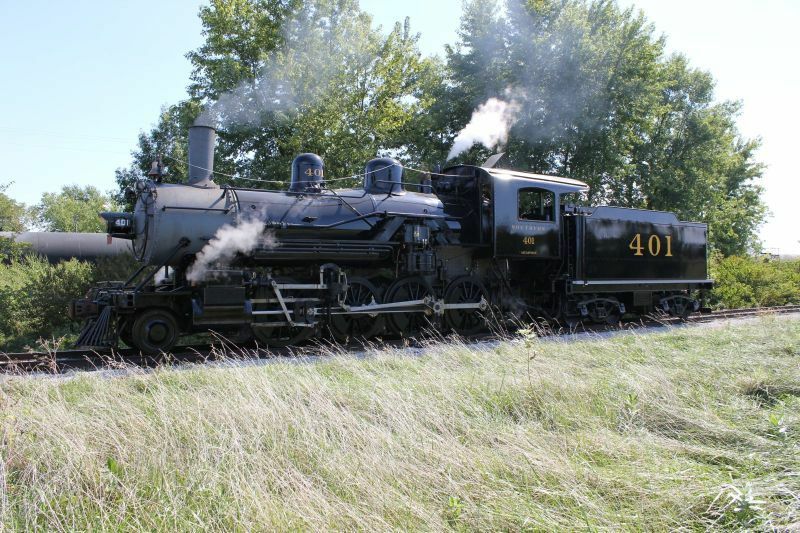 The 1907 Southern 2-8-0 steam locomotive, #401, is used about one weekend every month to pull the passenger cars on route. 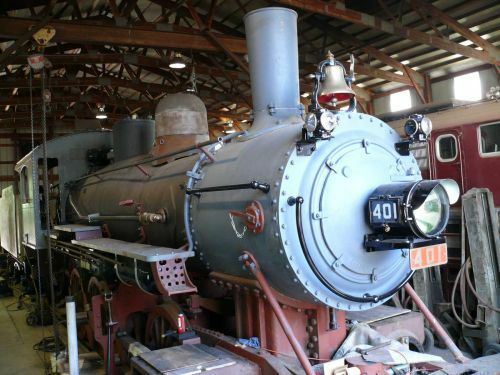 This particular engine was one of the first purchased by SPUR and was on display at the museum from 1971 until 1995, when a donor stepped forward with a proposal to return an operating steam locomotive to Monticello Railway Museum. 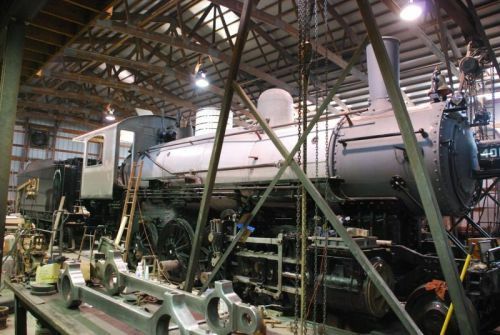 It took 15 years to restore this very special locomotive to operational status. To see when the #401 is running check the schedule on the website. In addition to the regular hours, the museum also offers special events including school trips, a mother’s and father’s day weekend special, fireworks for the 4th of July, Railroad Days in September, A ghost train in October, and a Polar Express one-hour train ride in December where the guests are entertained by a reading of the Polar Express and a special visit by Santa! 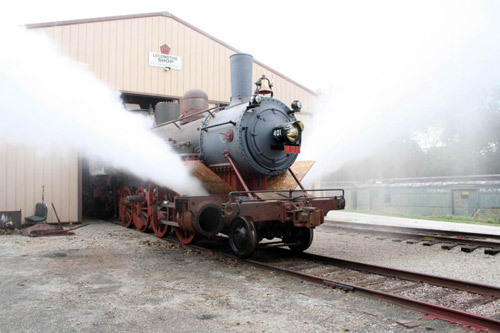 Check the events schedule on the Monticello Railway Museum website for more information. 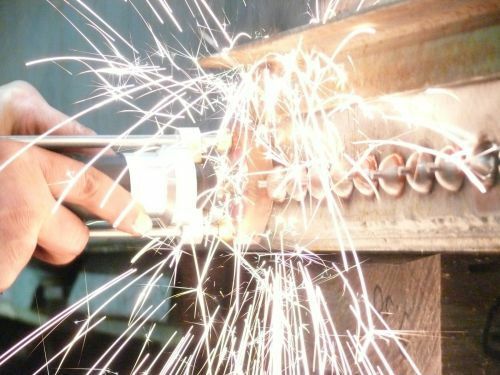 Kara Brehm, “Monticello Railway Museum,” ExploreCU, accessed April 21, 2019, https://explorecu.org/items/show/200.